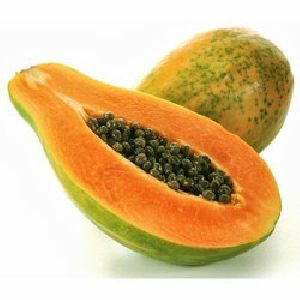 We have trustworthy shipping facilities available to make on time deliveries to the destination. 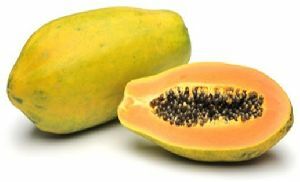 We are supported by a well-structured warehouse that assists us wholly in keeping the lot safe and meeting urgent requirements at a time. 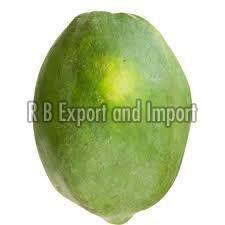 Also, we keep it updated on regular basis. 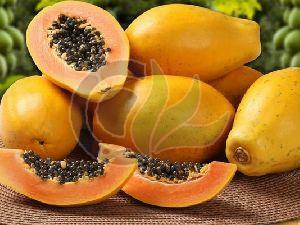 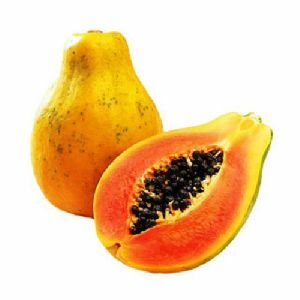 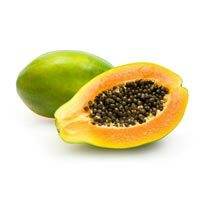 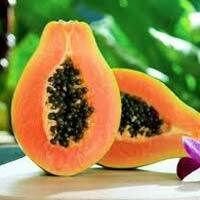 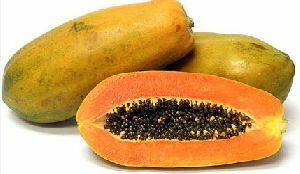 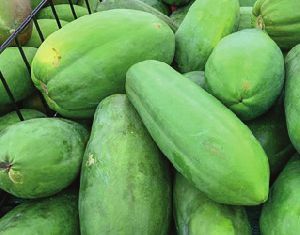 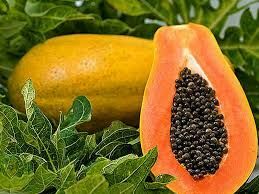 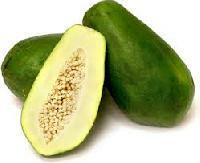 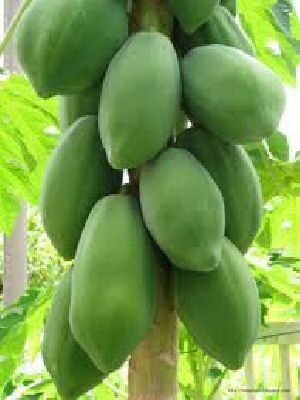 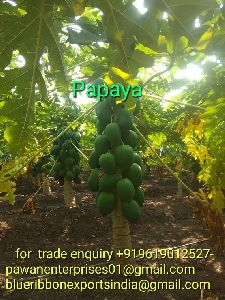 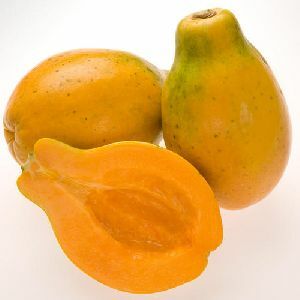 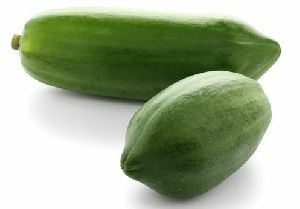 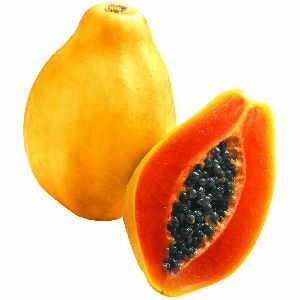 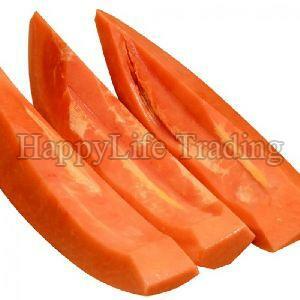 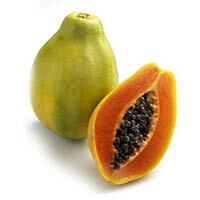 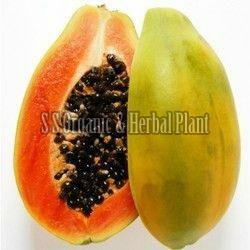 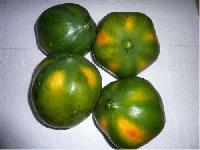 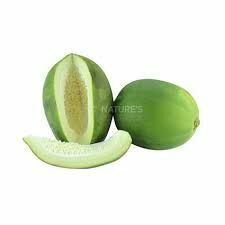 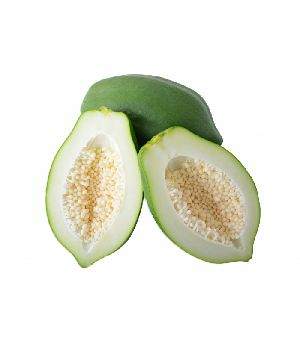 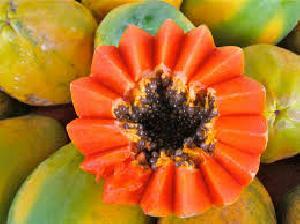 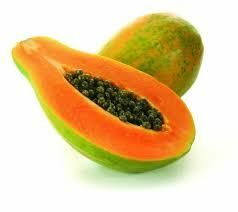 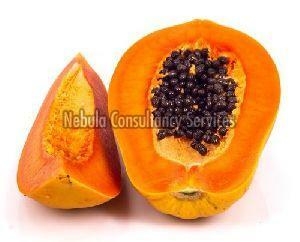 Our Fresh Papaya has a high amount of flavonoids, carotenes, B-vitamins, fiber and many other.